Free Dental Implant Interview Guide! Dr. Courey in Manalapan is giving you a comprehensive Free Dental Implant Interview Guide. In today's world, crowns and bridges made on dental implants should look and feel like your own teeth. Dental implants are a routine part of modern dentistry – no longer considered "experimental" or even "new." 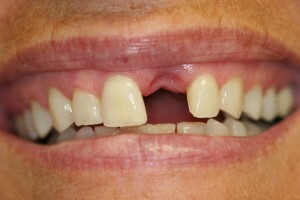 The have revolutionized dentistry, and now they are tried and true. Studies have found that the success rate for today's dental implants is as high as 98 percent, with no or little discernable bone loss. In the hands of a properly trained and skilled specialized dentists, like Dr. James Courey and Dr. Joseph Zagami, they are a safe, predictable and most often preferred alternative to old-fashioned bridges and dentures. 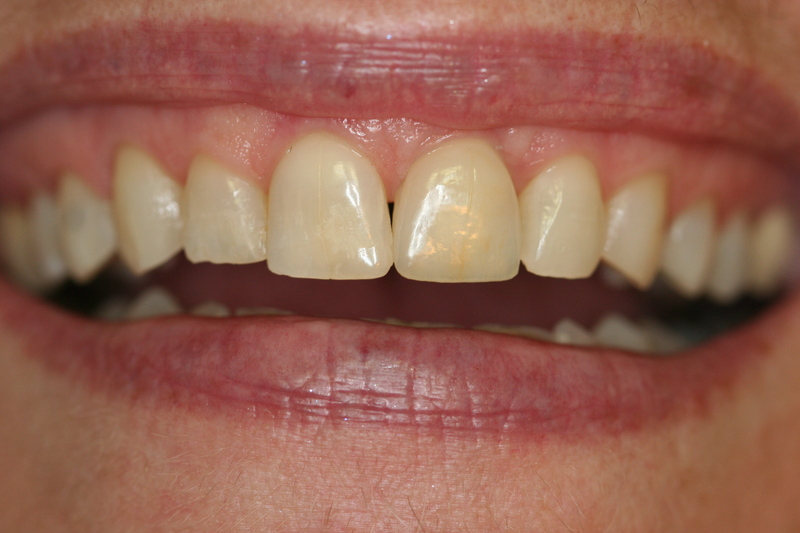 Today's implants are not susceptible to tooth decay and rarely get peri-implant disease. They are considered permanent – and in most cases can last a lifetime. In traditional fixed bridges, the teeth adjacent to a missing tooth were ground down and covered with crowns in order to support the false tooth (pontic) in between them. 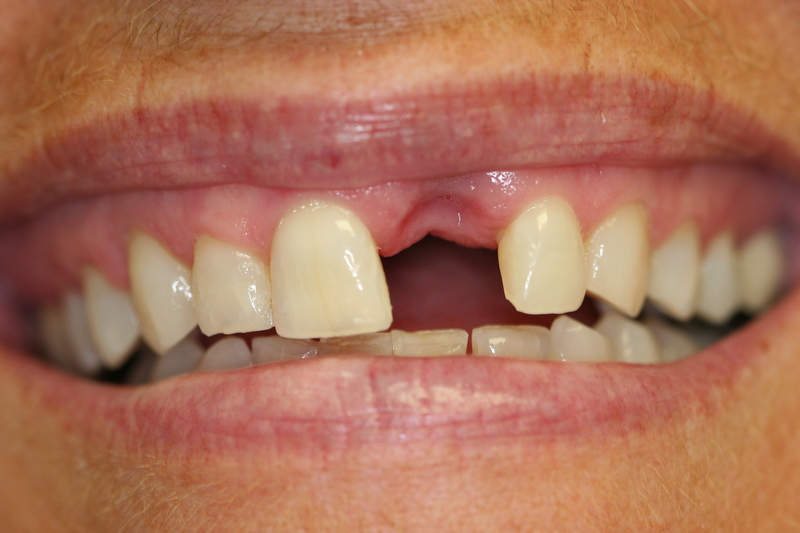 A dental implant used to replace a missing tooth is a more conservative, less invasive, more durable and more natural and comfortable alternative. 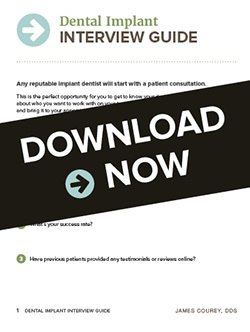 Download Specialized Dentistry of New Jersey's Dental Implant Interview Guide. You'll learn exactly what to ask, including questions to avoid any unexpected dental implant costs.